Home renovations and improvements can be a big challenging and if you are running out of budget! In such crisis, one always seek some affordable alternative to save a few bucks more! Really want to take pity on your wallet? Go handmade with pallets and modernize each of your living area with splendid furniture in hands! 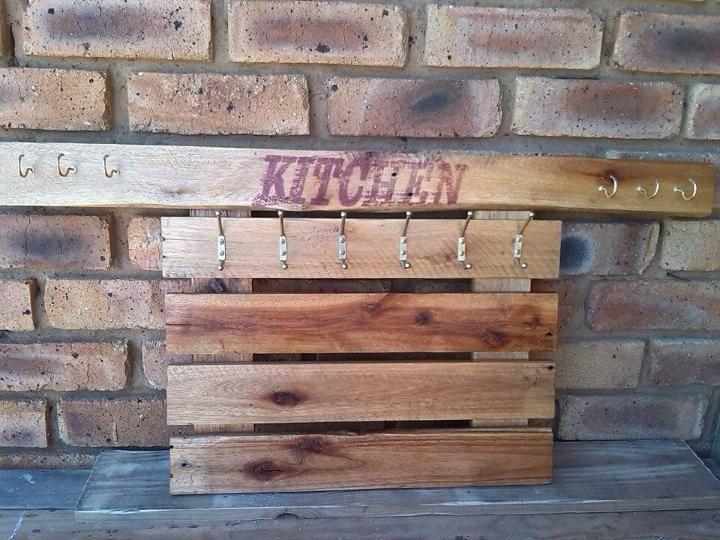 Pallet wood is a wood that has a prominent place in world of recycling and is a dream wood for people on a budget! It provides a big range of handmade furniture to suit your personal needs and dimensions are always customizable at home to fit your space best! 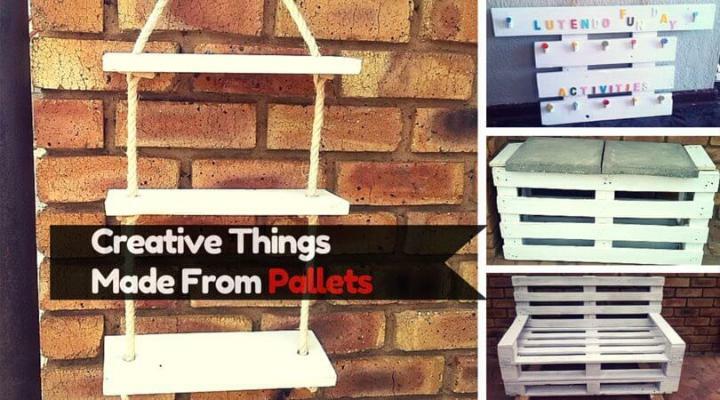 Here are some appreciated recoveries shown in shape of these DIY creative pallet ideas to give exclusive rustic touch to your interiors and accent places at outdoor! 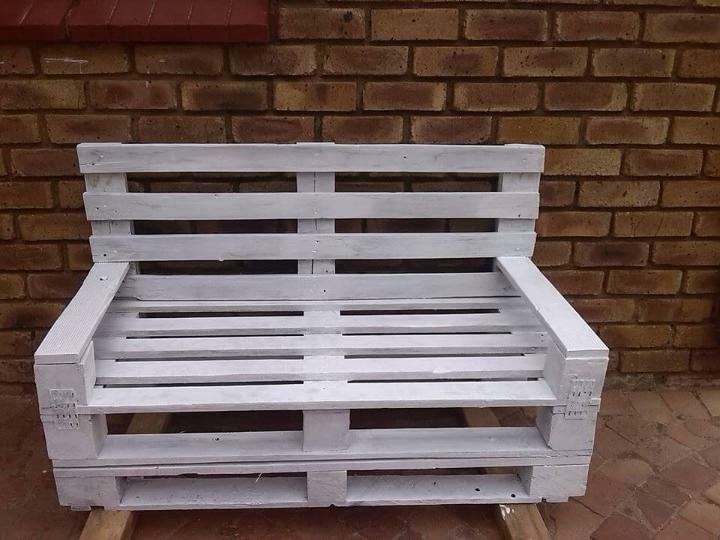 Rebuild the pallets into cozy benches may be 2, 3 or multiple seater to give you as much sitting space as your want! Build higher quality coffee tables with pallets to rock your sitting plans and to start the conversation over! Also make your walls functional by using the pallet-made hangers, organizers, racks and decorative shelves! Think out of the box and get different creative shapes in wood medium you were always in search of! Build nautical pallet shelves for home interior wall accent purposes! 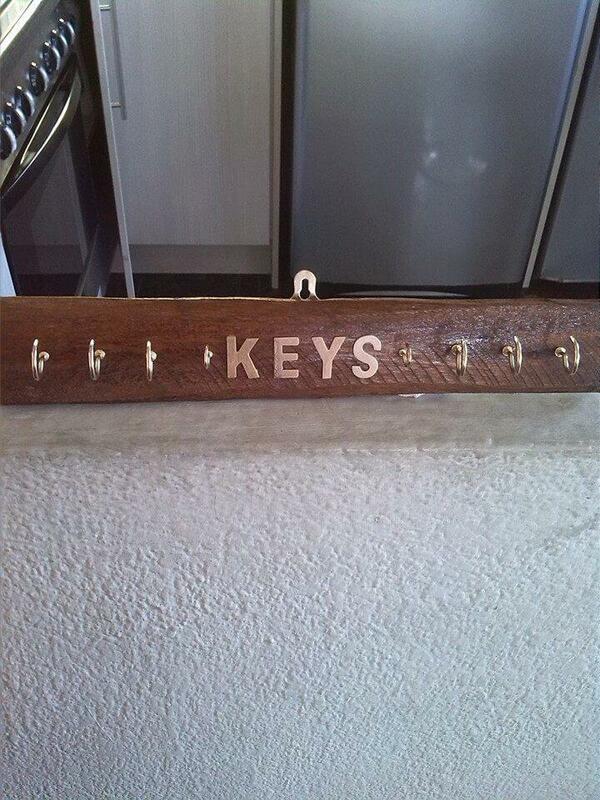 Pick some pallet wood slats made holes at sides and pass through a piece of nautical rope! 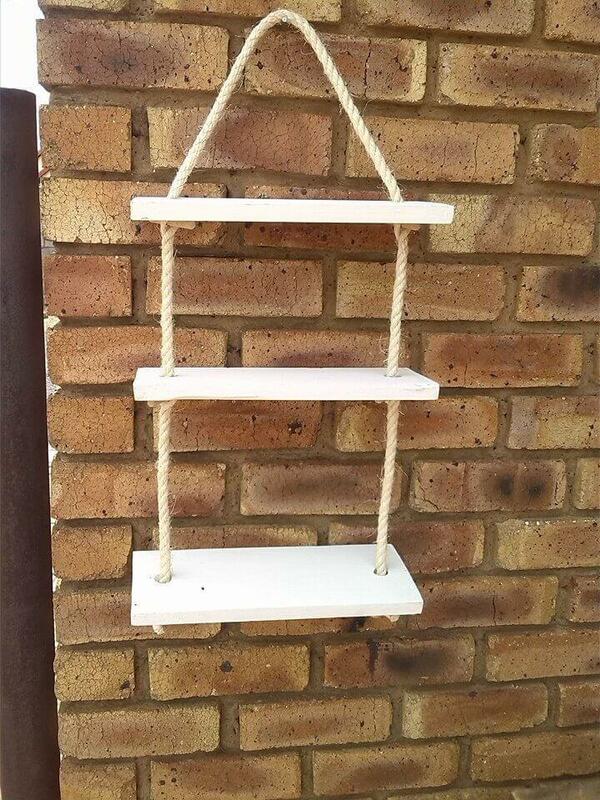 Use the rope knots to adjust a shelf to a comfortable height level! Put together 4 equally thick and long pallet planks and use a bigger one on the top to tag the name of organizer! Add hooks to start hanging the stuff up! Number of hooks can be increased or decreased to suit your needs! Terrific white garden bench, built in no time really! Pile some of pallet boards up and use a half of them to fix the backrest! Armrests are option and you can add or move them for a friendlier sitting! Even an individual pallet slats can serve you in lots of different ways, add hooks and some hardware at its back for hanging purposes and rock your entryway with this organizer! Use the hardware alphabets to tag the name of the organizer! 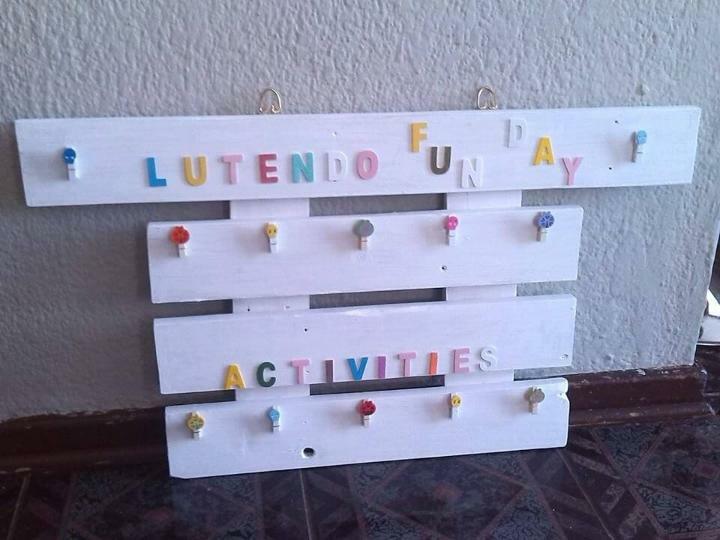 This chic white pallet organizer is really kids friendly and comes with a multiple colorful hooks to give the user so many hanging options! Colorful letters and hooks have been used to double up the fun of this handmade organizer or coat holder! Chic white appearance will be awesome to use on those shabby chic, modern chic an vintage inspired wall areas! 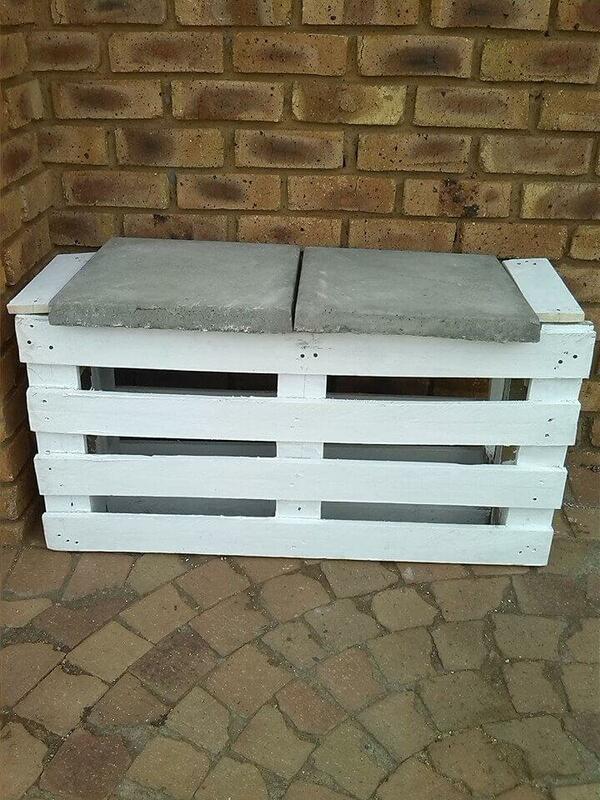 Make two pallet stand vertically and then load some concrete tile over them for a hilarious bench manifestation! Will provide outclass sitting to your while being in your garden or at patio!